Post-Tropical Cyclone Hermine has tracked further east than expected, reducing some of the threats to our region. The storm still could intensify and move back west but not enough to cause significant impact. The rain from this system will stay well off shore. Coastal flooding, strong surf, rip currents, and winds down the shore will be an issue. Tropical Storm warnings are still in effect for South Jersey and Delaware shore points. High tides on Sunday 10-11:30pm and Monday 10-11:30am could be prone to flooding. The storm will linger off shore for the next few days. Pope Francis elevated Mother Teresa to sainthood today at mass held in St. Peter's Square in Vatican City. Saint Teresa of Calcutta's canonization process was sped up by Pope John Paul II, starting the beautification process in 1999 just 2 years after her death. 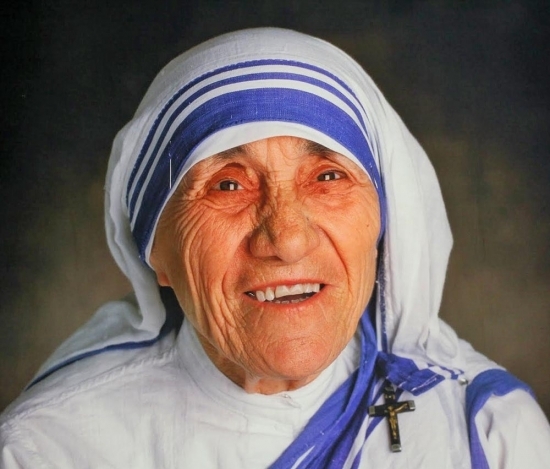 Teresa won the Nobel Peace Prize in 1979. She is known for working with the poor in India and starting the Missionaries of Charity which does work all over the world. A man was shot and killed under the Market-Frankfort El early Sunday morning in Kensignton. Police were called to the 3100 block of Kensington near East Allegheny Avenue around 1 a.m. Officers found a 35-year-old man shot several times in his chest. The man was taken to Temple University Hospital, where he was pronounced dead at 1:27 a.m. His identity is being withheld pending family notification. The investigation continues.